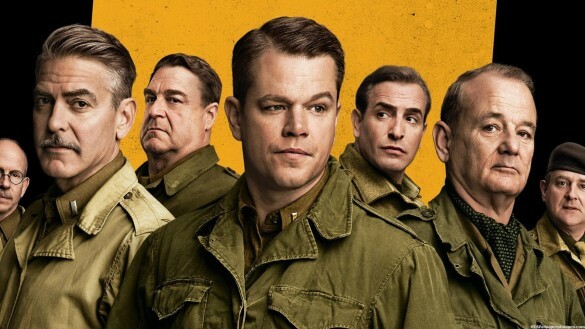 This week on the InSession Film Podcast, we review George Clooney’s latest film, The Monuments Men starring Clooney, Matt Damon, Bill Murray, John Goodman, Cate Blanchett and several others as well. Going off that, we discuss our Top 3 Actor Turned Director Movies, which is one of the hardest Top 3’s we’ve ever done. We also take a look at February and what you can expect this month as well as finishing off the show with films we’ve seen over the last week. This week we had no guest due to some scheduling conflicts and Blake was a little under the weather last weekend. Chris Ramey from AfterCredits.com was supposed to join us but was unable to at the last minute. 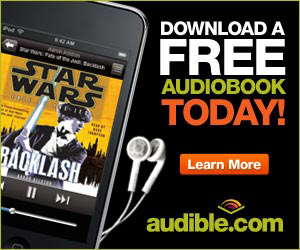 However, I do want to encourage you to check out his website and follow him on Twitter! 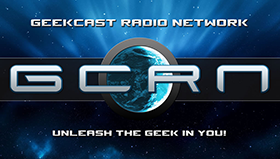 We had a great hostful show and was able to really dive deep in our review of The Monuments Men. I also want to encourage you to stay till the very end, there’s a special little gift there for you that I hope you enjoy. Over the years we’ve seen many, many actors take their hand to directing and while not all of them have been gems, there have been some that have become classics. In some instances, like Ben Affleck for example, he not only became a great director but arguably a better actor when he started directing. In any case, it would of been hard enough to do a top 3 on just actor turned directors. 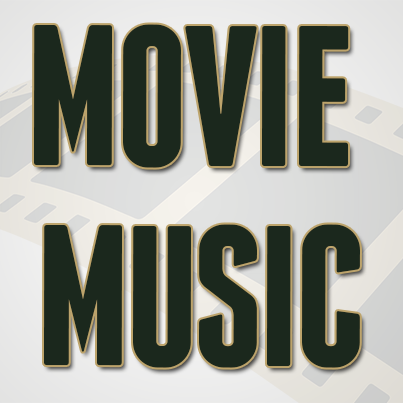 But when we took it a step forward and picked movies, it was really tough to narrow it down to just three. However, we came up with some great movies for our lists. What would be your Top 3? 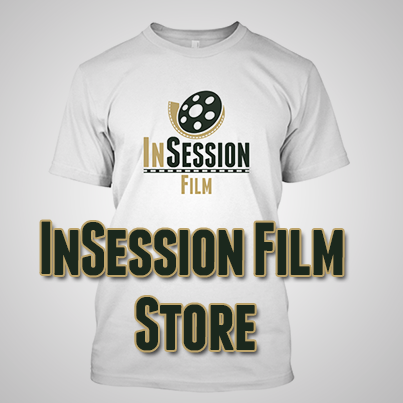 RELATED: Listen to Episode 48 of the InSession Film Podcast! What do you think? Are you looking forward to any of these?